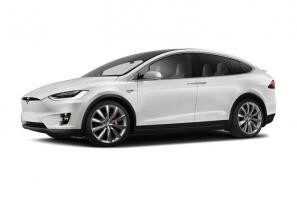 Tesla car leasing and contract hire. At CarLeasing.co.uk, we aim to bring you the best Tesla leasing deals across all models available. Tesla is one of the newest car brands to the world of motoring. Launching in 2003, they've changed the way we should be looking at vehicles. Tesla pride themselves on manufacturing cars powered by only electric, while not compromising on performance, appearance or comfort. Take a seat in a Tesla and you'll never want to go back to a gasoline powered car. Browse our range below and choose from a selection of options, including insurance or maintenance packages for added peace of mind. Our latest Tesla leasing deals. 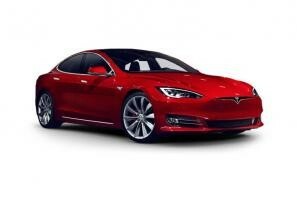 Click the links below to view our latest Tesla car leasing deals. 3 reasons to lease your next Tesla from us. We deliver your brand new Tesla vehicle for no additional cost.